There is so much to say that I will probably fail to keep the words in proper sequence, but I will try. First of all, the first shipment of products with new labels came last night and I am thrilled. The first to be added online was Bhringaraj and because I walk my talk, I squirted some extract in the back of mouth and what on earth happened? all sorts of phlegm came up, totally out of nowhere, but some ancient siddhars truly knew whereof they spoke! The taste is mild by herbal standards. Even the alcohol content is on the low side, but as you know, everything is relative. If the standard of bitterness is measured by wormwood or rue or neem or goldenseal, then we are in kindergarten with Bhringaraj. It is not going to make anyone rush for water. What happens on this end when new products are added is that I have to figure out what to say. Years ago, I read something to the effect that rose hips are to the West what tamarind is to the East and both are used to reduce the craving for alcohol. It was based on this that I added rose hips some while back but I had been slow to introduce tamarind even though it is an ingredient in Phoenix Rising, the third in my ParaPro series. At the time, I was thinking mainly of its ability to normalize digestion after the ordeal of ridding oneself of unwelcome stowaways. This morning I was talking to the lab about the difficulty finding even one promising protocol for fluoride excretion so when I was looking for studies indicating other uses for tamarind, what did I find but fluoride studies! Eureka. You just can't imagine how exciting this is. Fluoride is the work of the devil, really evil stuff, but if I say it's a poison, that does not really make it worse than dozens of other chemicals and molds and such in our lives. What is so egregious about fluoride is that it promotes calcification of the pineal gland in a manner that makes it really difficult for people to know their spiritual selves. If one is not in touch with one's spiritual identity and purpose in life, it is no doubt easier to con individuals into life on the corporate treadmill. Practically everything I have read, like 99.99% of what I have read says that the pineal gland does not recover from this insult. 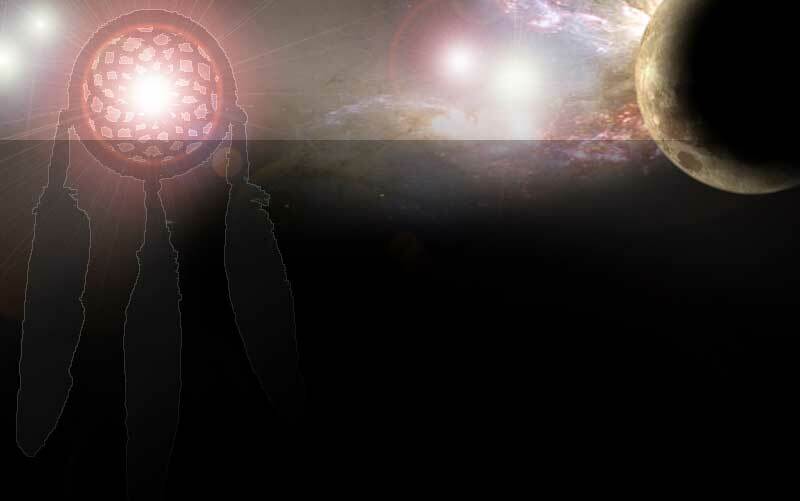 What happens is that the quest to shatter the crust zigzags through a world of entheogens and psychoactive chemicals but no one actually knows whether or not the crust on the pineal is actually affected by these substances. In the last few days, I have revisited the same search strings of words and dead-ended more or less in the same places with one "possibility" a couple of days ago with shilajit and then the big bingo today. Tamarind fruit is a food. It is sour and used to polish brass in Asia the way we use lemons here. Lots of chutneys have tamarind and find the taste exotic and interesting in moderation, certainly not in high doses. 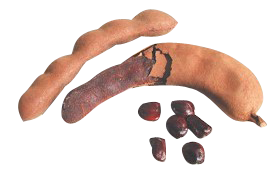 The fact that tamarind is sour explains only part of why it aids digestion. One always needs to think of why digestion is poor and then all sorts of possibilities arise: poor output of gastrointestinal secretions, infections such as H. pylori, or intestinal parasites. So, yes, tamarind is a parasiticide but interestingly, it is also useful for paralysis and this can, of course, be incidental to something like a venomous bite or highly toxic metabolic waste of microorganisms or parasites. Tamarind was contraindicated for use during the rejuvenation process but, for me, this means that preparations should be complete before starting the attempt to prolong life. In any event, the quality of life is always more important than the length of life. Probably no one is walking on air like I am at the moment but I am going to keep adding to this as we learn more. The fifth herb to adorn itself with the new label is galangal, Hildegard of Bingen's favorite herb and one that I use abundantly in many of my formulas as well. It is not new, but simply shares the new label.